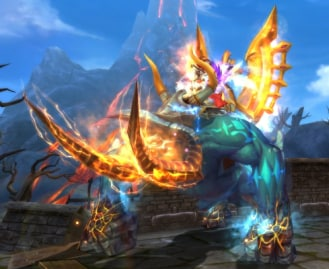 Celia Orb joins the charge rewards AND for a very limited time, some of your favorite rewards are a magical 10%-15% off! 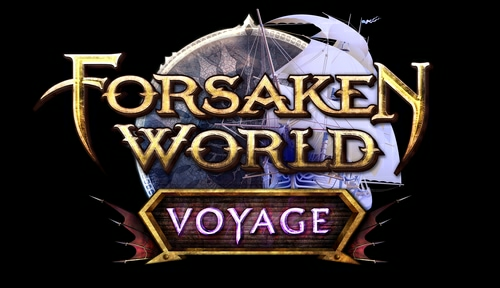 Purchase Leaves and transfer them to Forsaken World during the event period. You must transfer the Leaves to Forsaken World in order to receive your points. You can also use PWE Prepaid Cards. 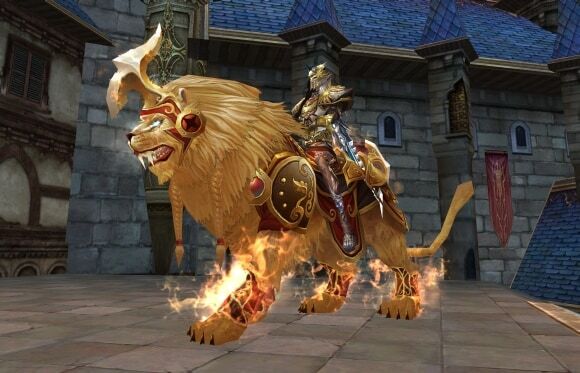 For every 40 Leaves that you purchase during the event period, you will receive 120 points. Example: Buy 400 Leaves and receive 1.200 Bonus Points. 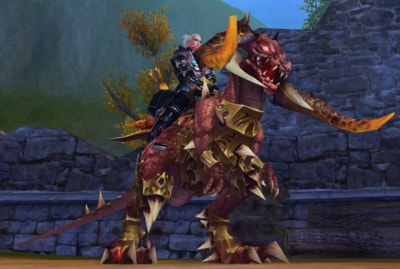 Go to the Forsaken World Rewards website to redeem your points for various items. *Please note that all Charge Reward items are bound. *All items will be acquired through the in-game mail system, please make sure to have mailbox space available. 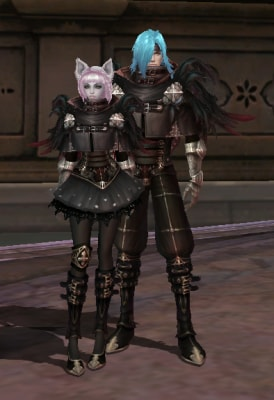 Shylia and Corvus Fashions, Taylor’s Fashion Certificate, Prime Spring Fantasy Ticket, Refreshing Summer Fantasy Ticket, Stable Adv. Fervor/Wisdom/Nature Rune Lv1, Fantastic Certificate and more! 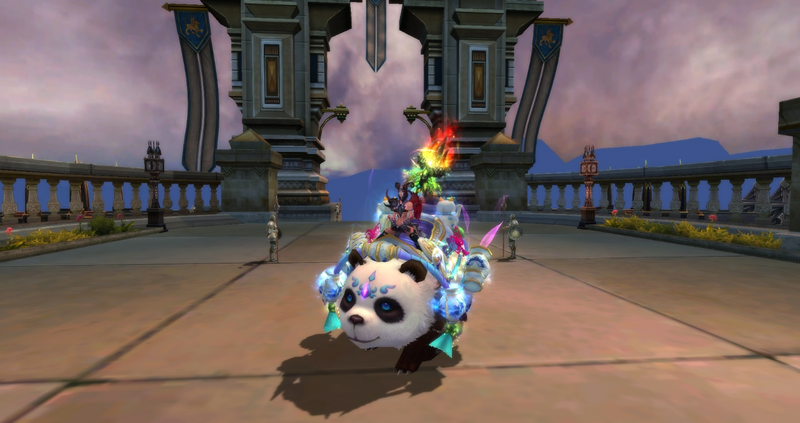 Panda Pallie (Combat Mount), Flare Gem Card, Refined Star Crystal and more! 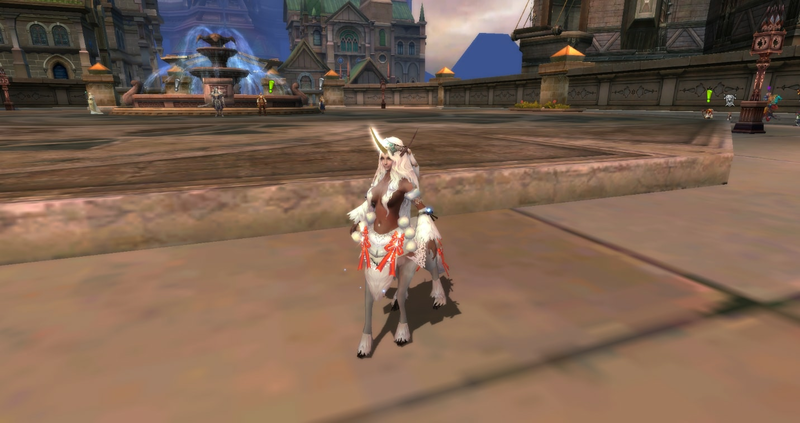 Centauress pet, Pinkfox or Silvercat permanent fashion, Refined Star Crystal and more! 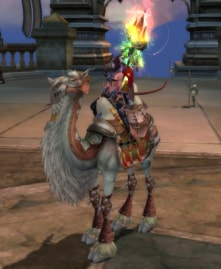 Colored Glaze flying mount, Abyssal Device, Ancient Runestone, Flame Crystal Gift Box, and more! [Combat] Sun Lord, Astral Reforge Crystals, Lv 3 Runes and more! 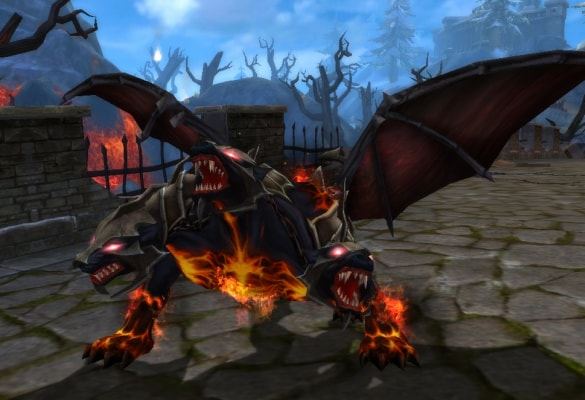 The Gentleman Pet, Permanent Sunbath Fashion Pieces, Elite Pet Augmentation items and more! 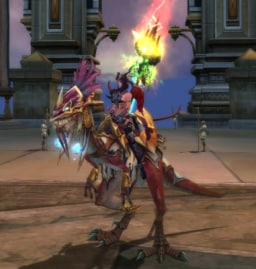 A Forest Scout Pet, Title: Light Weaver, Amethyst Crystals, Mysterious Dye, and more! 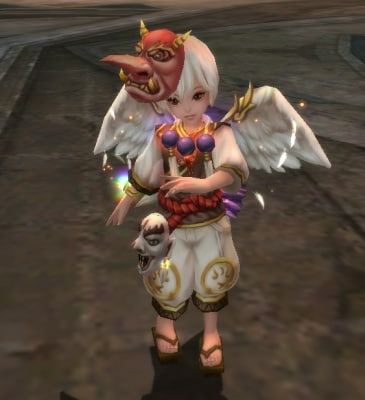 The Voodoo Imp Pet, Pink Dream or White Knight Permanent Fashion Pieces, Pet Skillbooks, and more! 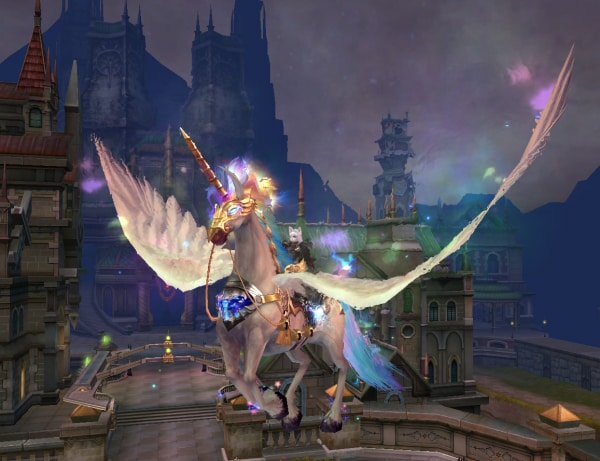 Fantastic Certificates, Fallen Plume and Quill Fashion Gift sets, Fantasy Shard x1000, and more! Erumi Magic Box joins the Rewards! Don't miss out!